Air Freshner Aerosol 243ml refills for the Neutralle Air Freshner Unit 3000 Metered sprays in each can. 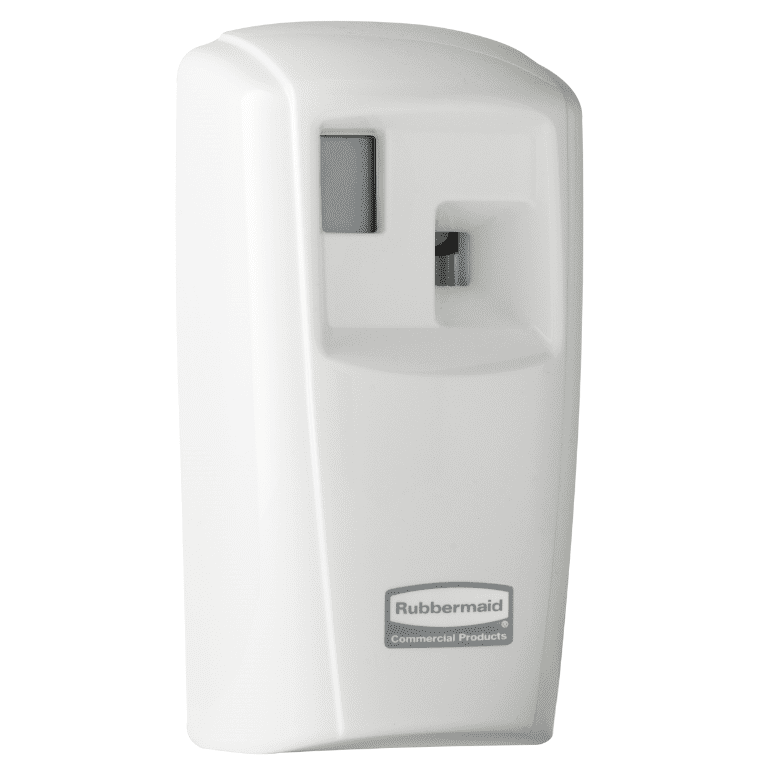 Batteries Duracel Pro-Cell 'D' lasts upto 2 years sold in packs of 10, suitable for Air Freshner Dispensers. Aerosol refills - 3000 metered sprays in each can. Uses 2 x D batteries.